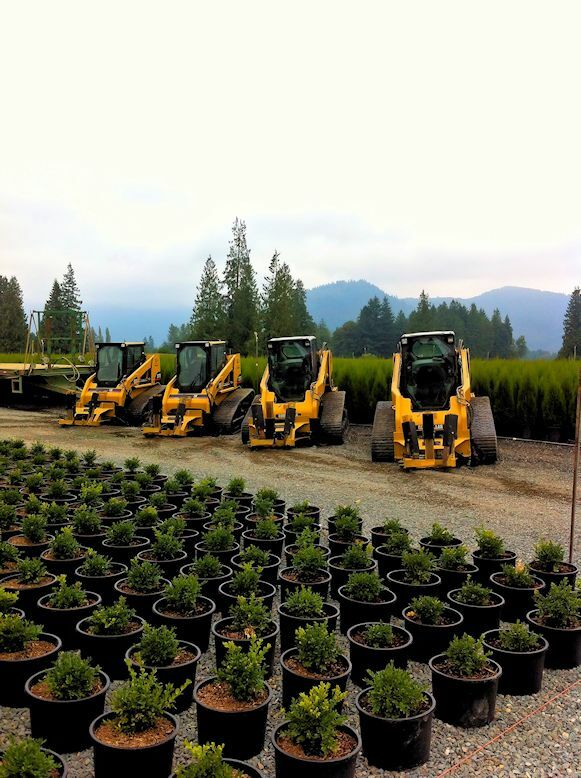 Neels Nurseries is a wholesale nursery, situated in the Agassiz area of the Fraser Valley, BC. 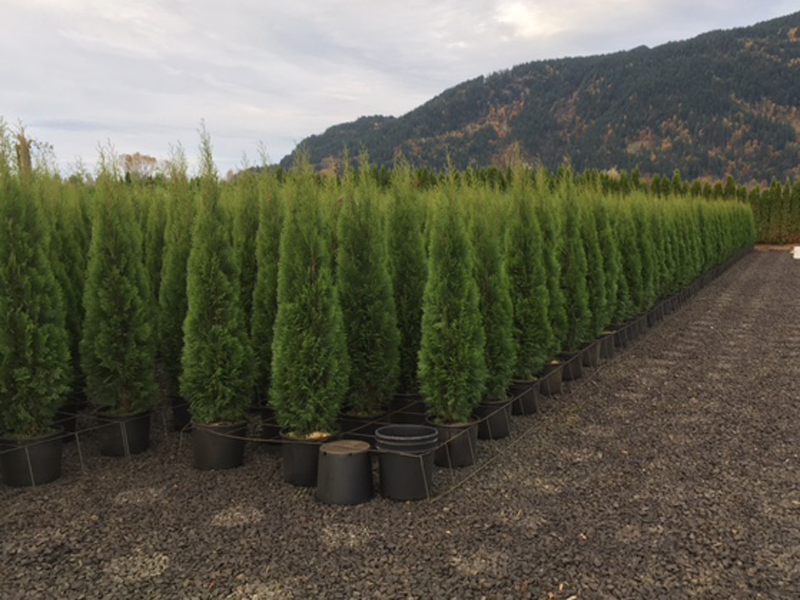 We specialize in growing caliper trees and conifers for re-wholesalers to the landscape trade as well as garden centers. 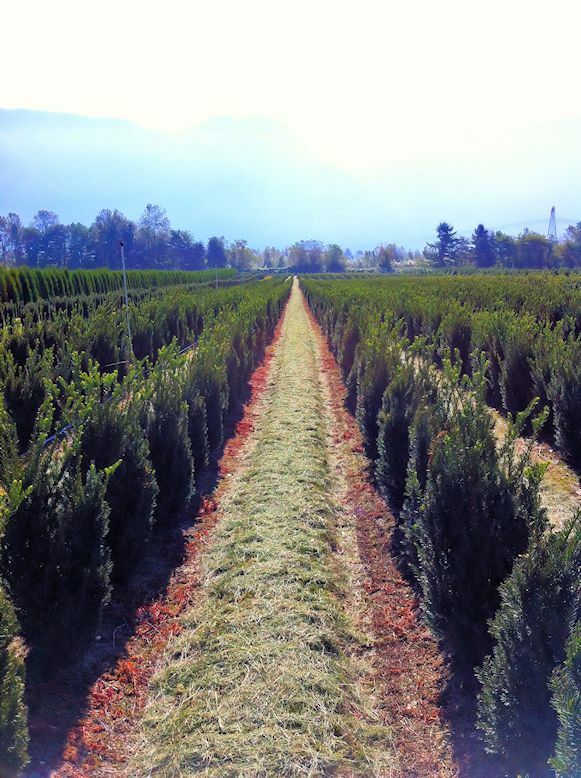 ...we are dedicated to growing field and container-grown nursery stock on over 50 acres of leased and owned land. 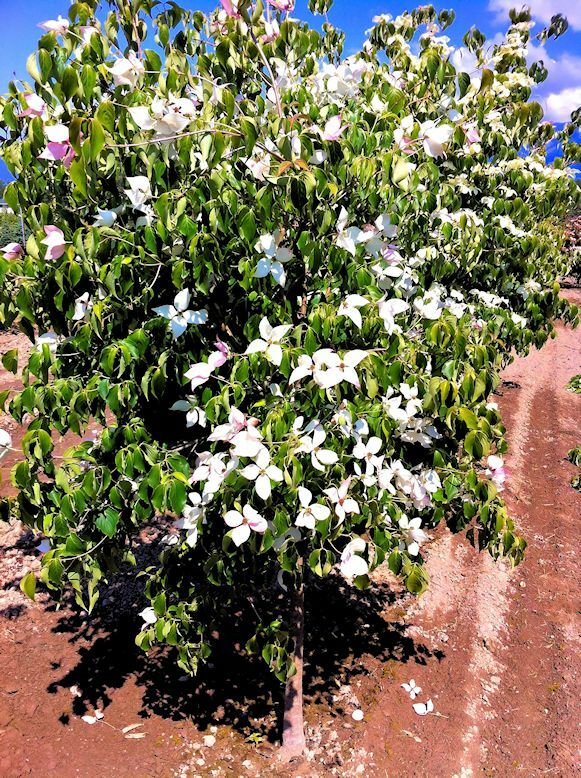 Anyone can grow a tree? 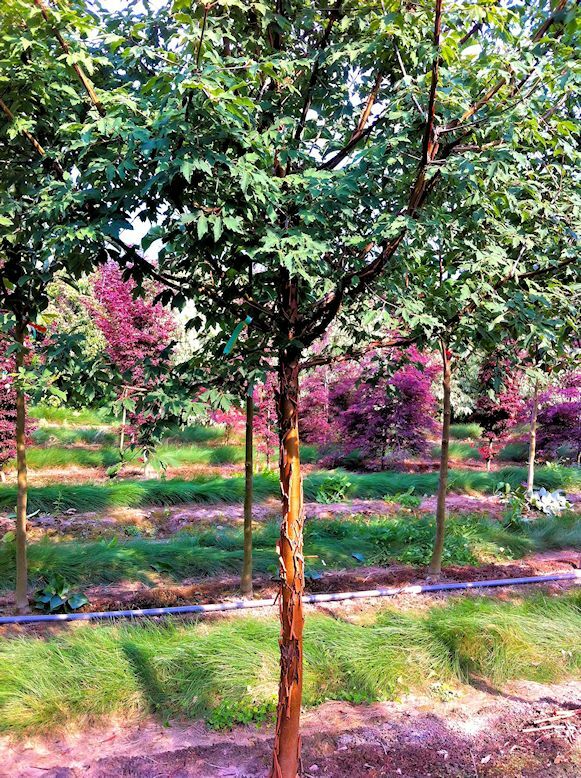 Well, anyone may be able to plant a tree, but not everyone can grow and maintain thousands of healthy trees year upon year. 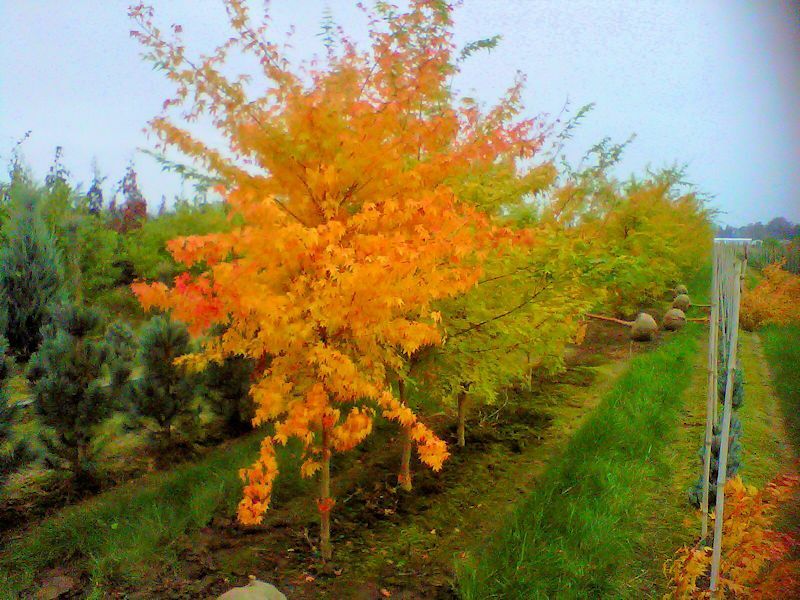 Contact us now for good trees! 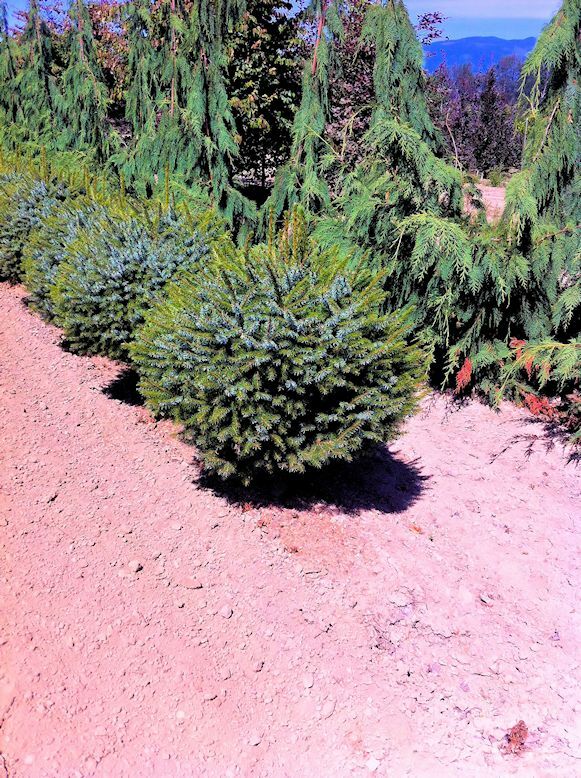 Let us help you do trees right! 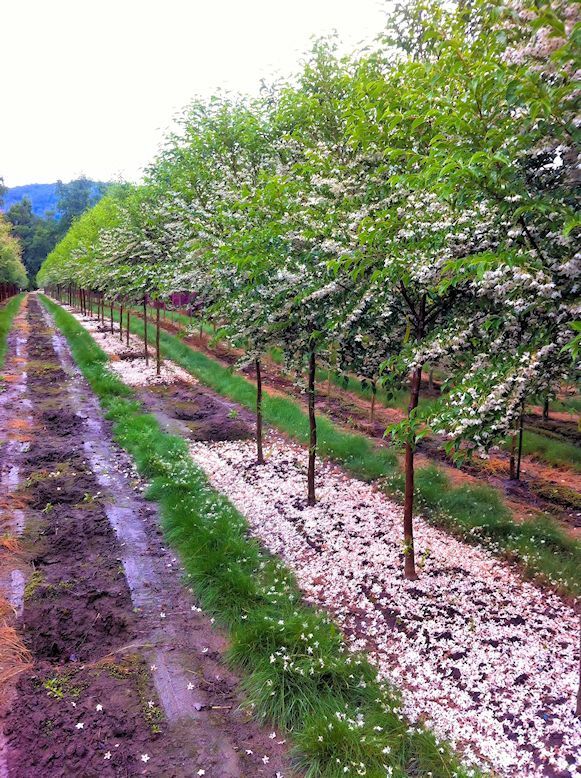 From preparing the ground, to planting, to nurturing, to protecting, to digging, to transporting - here at Neels we strive to bring our customers the best and healthiest trees available! 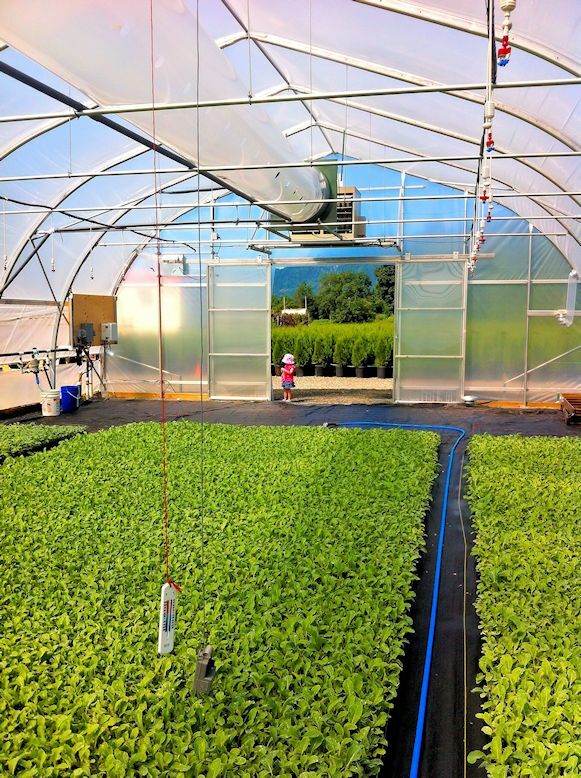 Providing you with well-grown, well-nurtured plants. You will get the best, because we grow the best. We don't just plant a seed then relax and wait for growth. 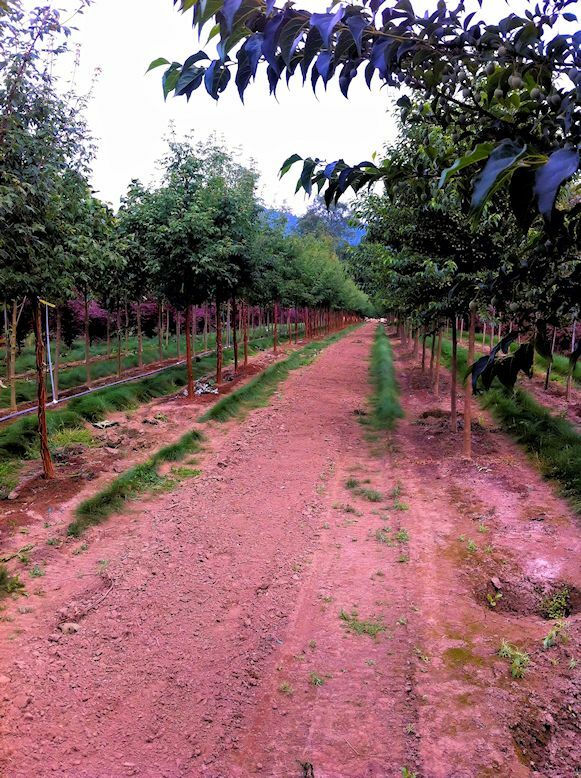 At Neels we work hard for your trees. Yes, we care about trees. But we also care about you and are at work to satisfy your customer needs. Time is money. Delays are inconvenient. 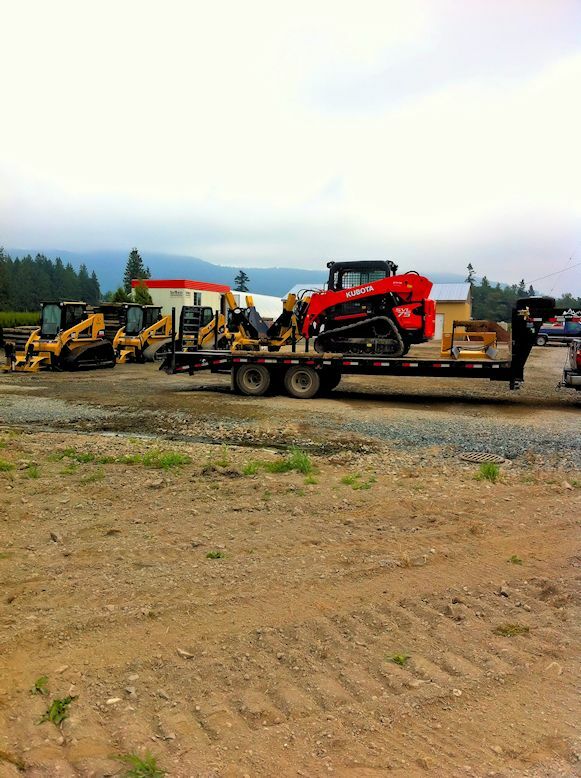 We believe excellent service also means proficiency in filling orders. 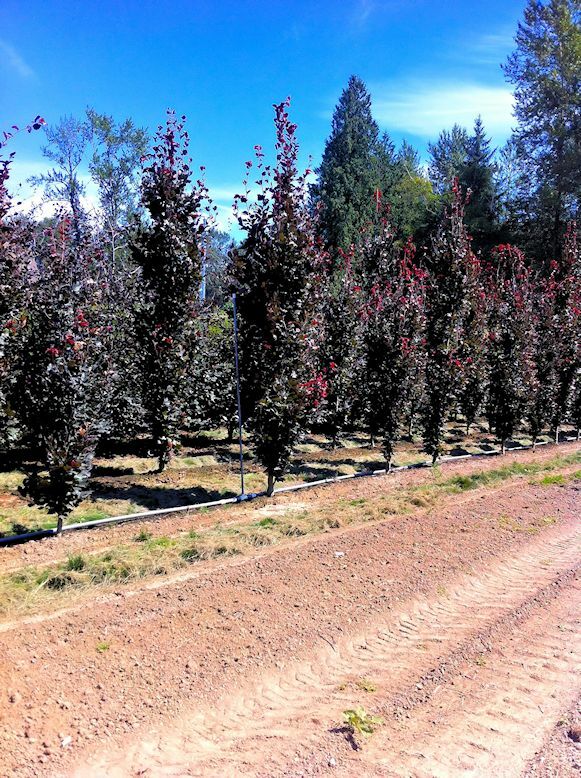 Located on the Lougheed Highway in the beautiful Fraser Valley just west of Agassiz, BC. Do you need our most recent product availability list? You missed it above, but want to know who we are? Copyright ©2016 Neels Nurseries Ltd.